The presented room availability, rates and discounts are actual and final for all our 124 hotels in Parnu. The construction was built in the 17th century as a way to a post road to Tallinn. The fortifying construction was totally ruined in the 19th century and the Tallinn Gate was reserved as a symbol and a landmark. Another part of fortifying construction survived in Parnu is the Red Tower built of red bricks giving a name to the construction. Today the tower houses a glassblowing workshop with a small souvenir shop where tourists can get some memorable souvenirs. The Parnu Citizen’s House is an established place of holding different exhibitions devoted to city history and shows of artists and sculptors presenting their artworks. The Parnu Citizen’s House is the oldest building of the destination. It is a wooden construction remarkably having survived till nowadays though wars and nature disasters. 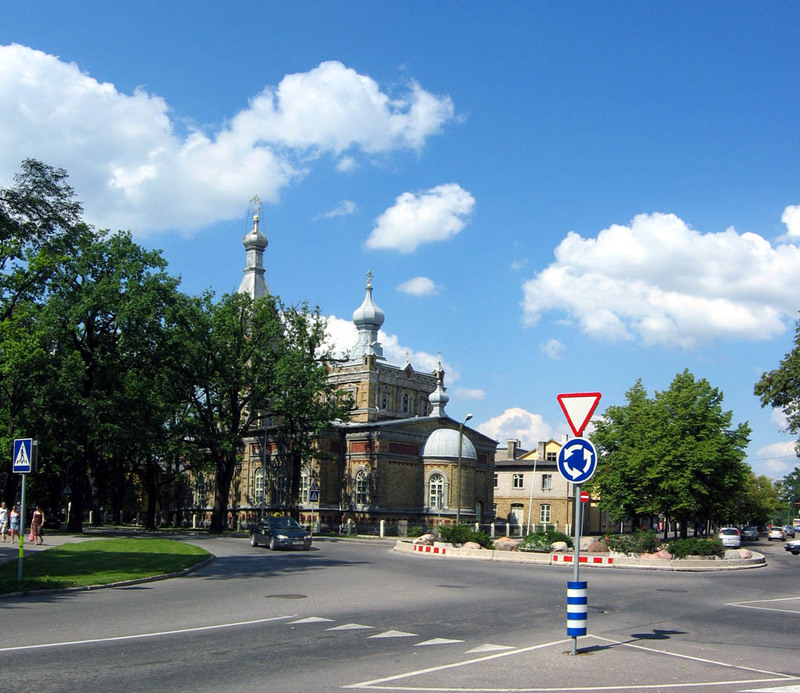 The central square of the city keeps a famous theater named the Endla theater. In 1944 a building of the theater was totally ruined and restored back to life only in 1967. The town council is housed in a unique building which was constructed in 1797 at an initiative of a local merchant. Till the beginning of the 20th century the council was constantly added with new buildings. Today this architectural complex looks impressive and balanced.